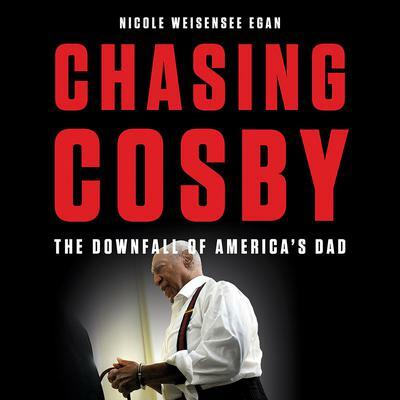 Nicole Weisensee Egan is an award-winning journalist and former People magazine senior writer with a twenty-eight-year record of obtaining exclusive interviews on some of the nation’s highest profile stories. Also an experienced radio and television commentator, she is the author of Chasing Cosby: The Downfall of America’s Dad. She was the first reporter in the country to look deeply into the Bill Cosby drugging and sexual-assault scandal in 2005 when others shied away. Ten years later, she broke the news of his arrest on People.com.